An Airline Pilot will transport passengers or cargo this could be long or short haul flights. There are normally two pilots on the plane the Captain and his first officer. The Captain is in command of the aircraft but will have help from the first officer. They will take it in turns to fly the aircraft to avoid fatigue. The Captain has overall responsibility for the safety and operation of the aircraft and the safety of crew and passengers. You'll need to take a course to get an Airline Transport Pilot’s Licence (ATPL) or 'frozen ATPL'. It will take at least 18 months to get this on a full-time course. Part-time or modular courses will take longer. The Civil Aviation Authority (CAA) has a list of approved training schools. You could also do a degree in aviation that includes pilot training. UCAS has information on degree courses and entry requirements. 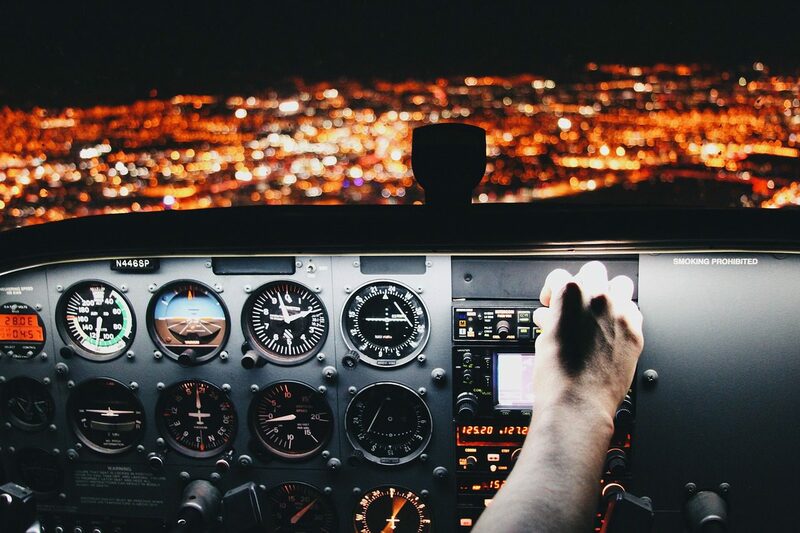 Before you take a pilot training course, you'll need to pass the Civil Aviation Authority (CAA) Class 1 Medical before you can take a course. ATPL training usually costs between £60,000 and £90,000. The Honourable Company of Air Pilots has a test for people with little or no flying experience. This could help you decide whether you’re suited to this career before you spend money on training. You may be able to get into this role by taking a higher level apprenticeship in professional aviation pilot practice. Some passenger airlines, have pilot training schemes where you can train with the company to get your licence. Flying Start and the Air League have information about routes into this career, airline sponsorships, bursaries and scholarships. Careers that Move has information and advice about jobs in the passenger transport and travel industries. You'll start by training as a co-pilot. When you’ve completed at least 1500 flying hours you can apply for an 'unfrozen' or full ATPL and qualify as an airline captain. This will usually take 3 to 5 years after you get your full ATPL. You must be at least 21 years old to have a full ATPL. With experience, you could become a flight training instructor or an operations manager.